Chicago TARDIS, the Midwest’s largest Doctor Who event, brings together fans each Thanksgiving weekend to celebrate the world’s longest-running science fiction television show. Started in 2000, the convention has been growing in scope every year, with attendance exploding as the show’s popularity in the United States has blossomed. 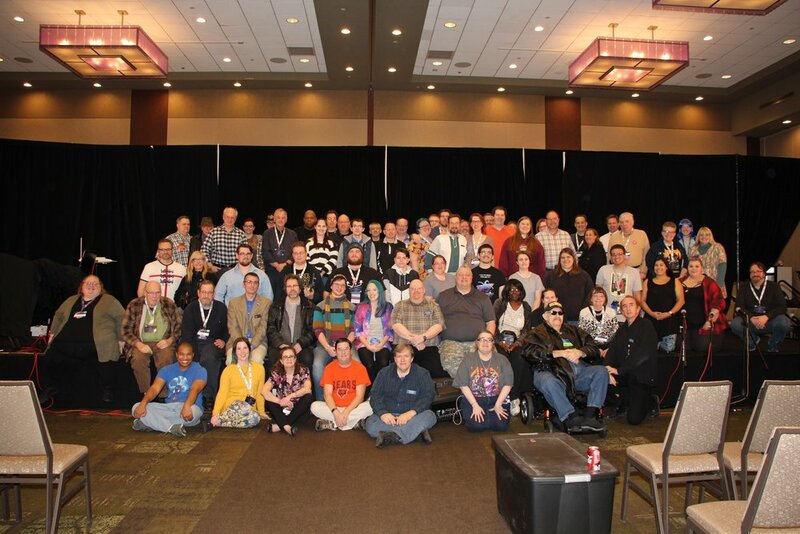 You can get an overview of the way our event has grown on the Convention History page. Read on for a quick overview (and some photos) that illustrate what Chicago TARDIS is all about. Alien Entertainment, the company behind Chicago TARDIS, is a local small business dedicated to bringing you new and vintage toys, collectibles, apparel, accessories, and more – all from your favorite nerdy fandoms. 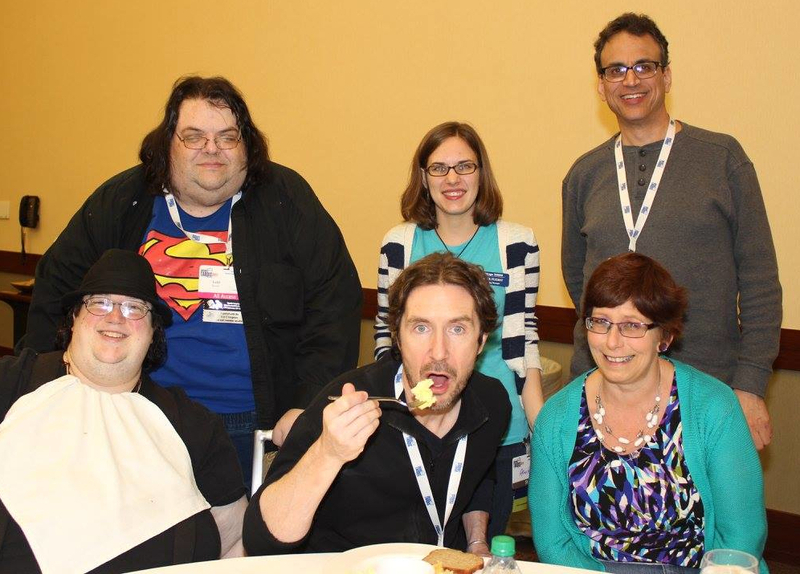 The showrunner and founder, Gene Smith, began Chicago TARDIS because of his love of and desire to connect with the community. If you’d like to contact us, please use the form on the Contact Us page. If you’re a member of the press, please feel free to visit our Press Inquiries page.